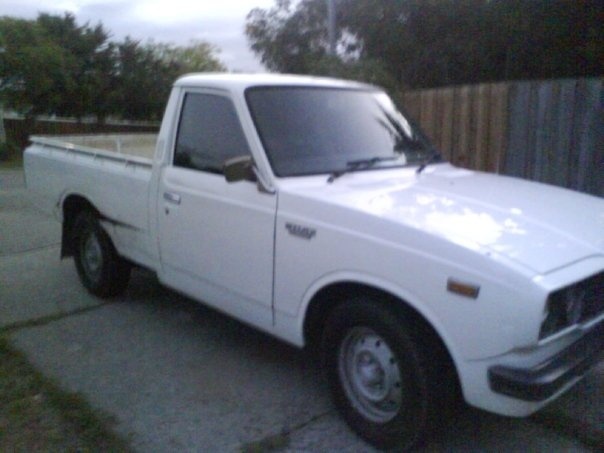 Have you driven a 1975 Toyota Hilux? Such A Kool Car — its verrrrrrrrrry sexxxxxxy and coool and its totaly old. its a 1975 Hilux and im sraying it pink and putting rims on it and lowering it. its classic. I havnt drivin it yet since im getting it tonight. so yeah thats about it!